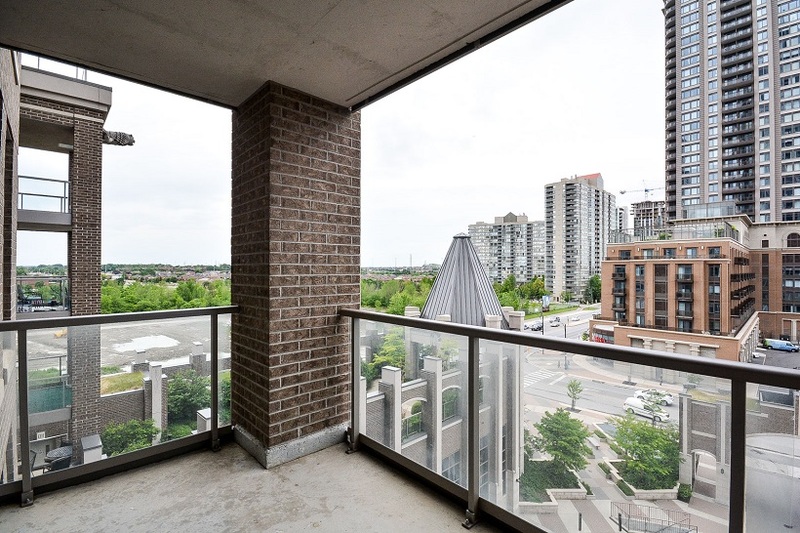 A luxury condominium in the heart of Mississauga. Developed by Daniels. 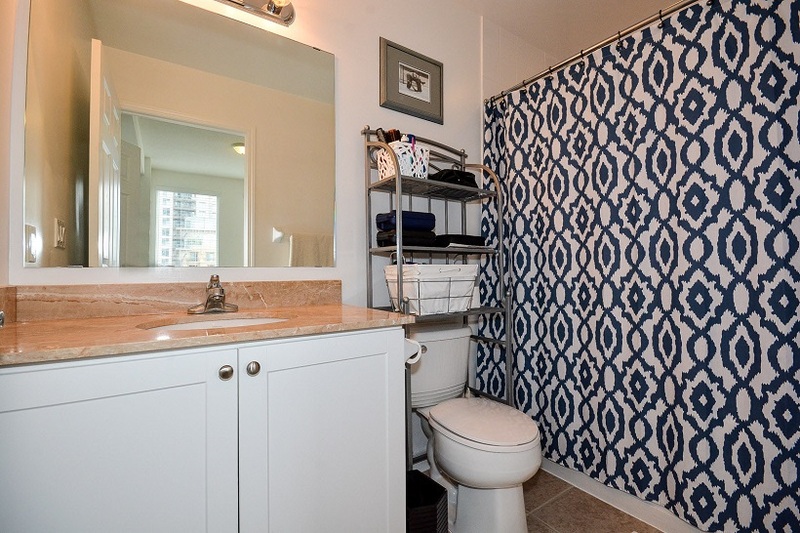 Approximately 767 sf. 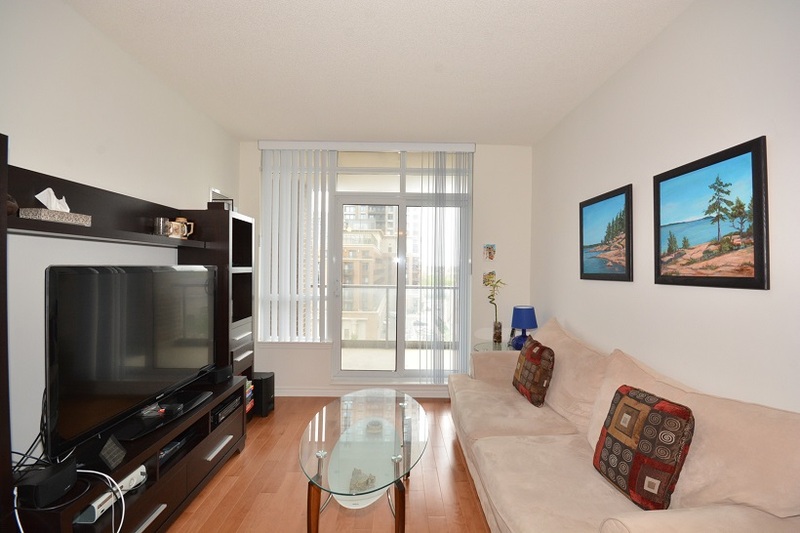 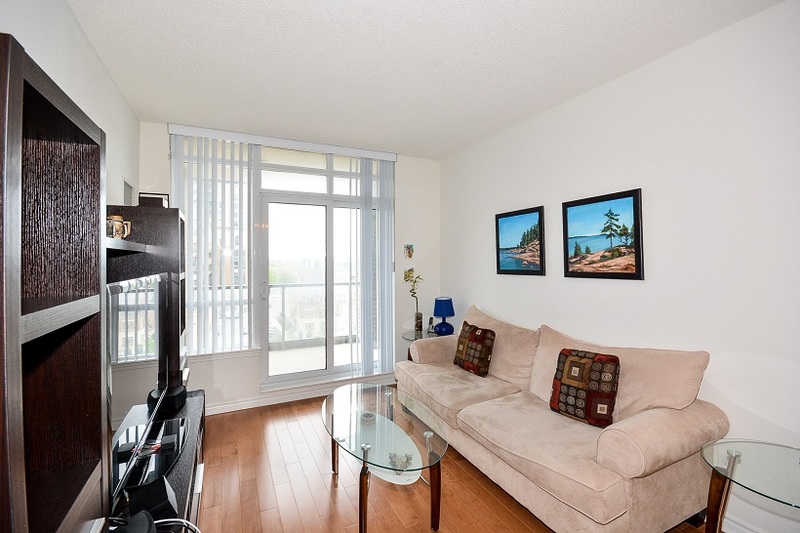 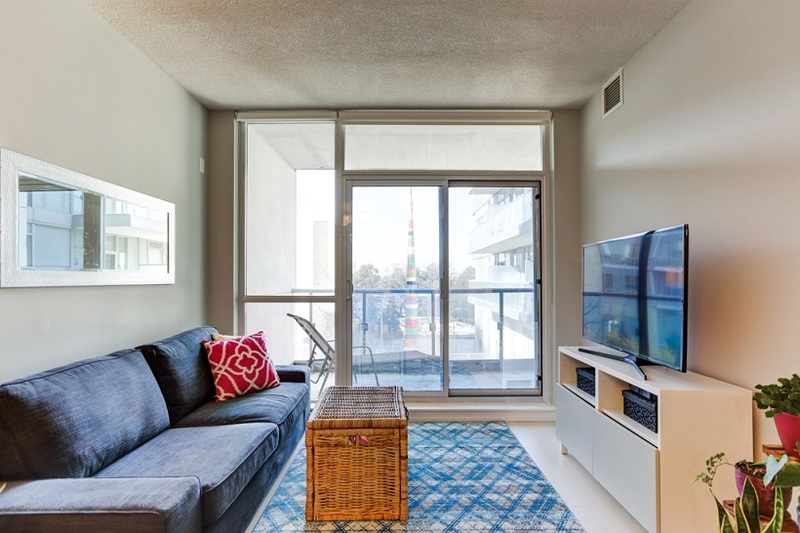 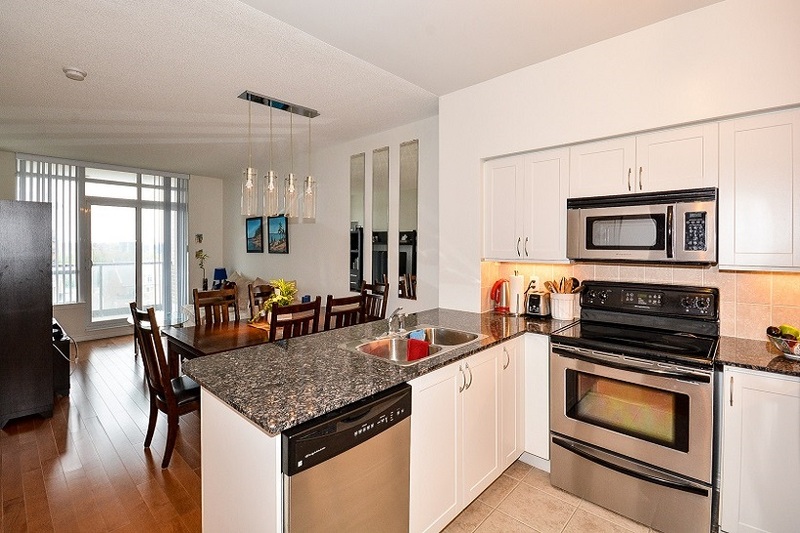 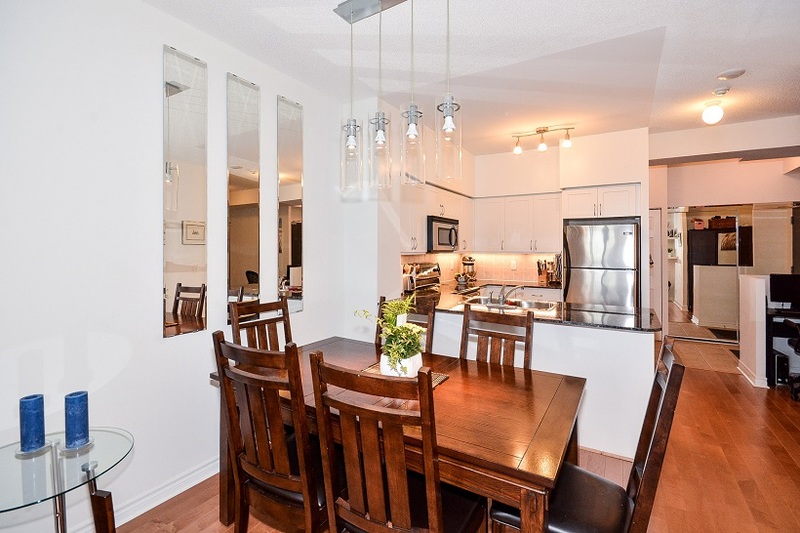 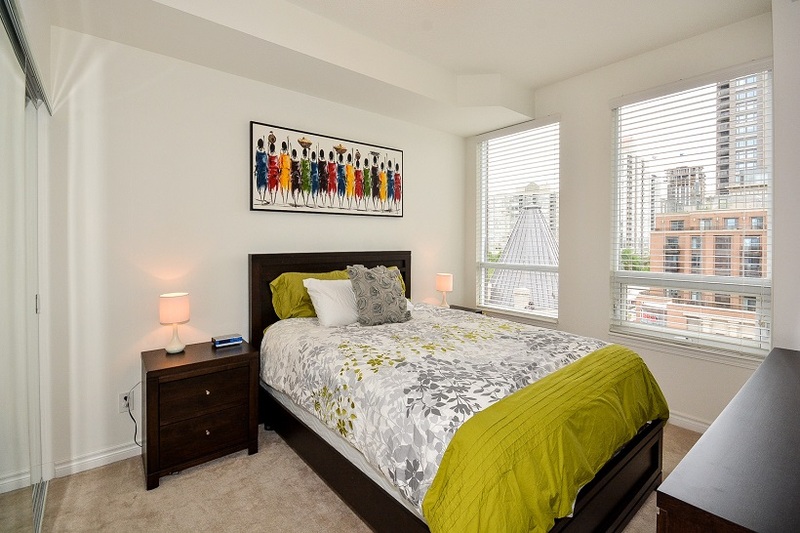 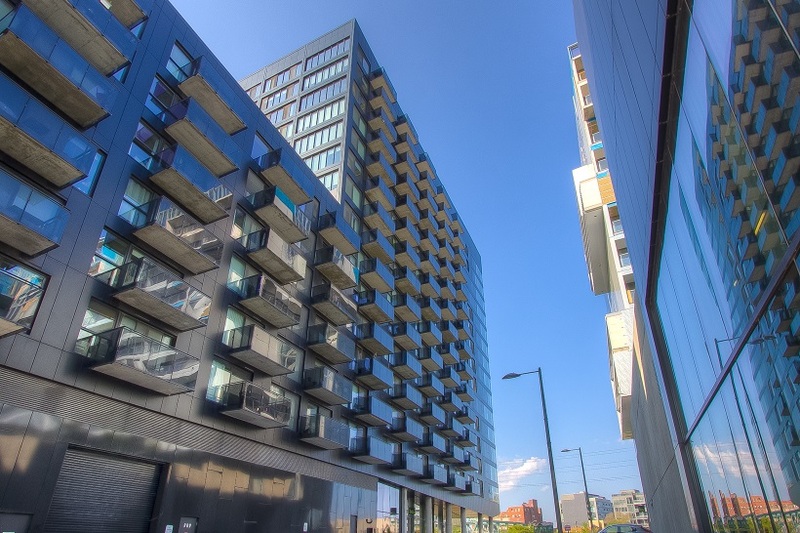 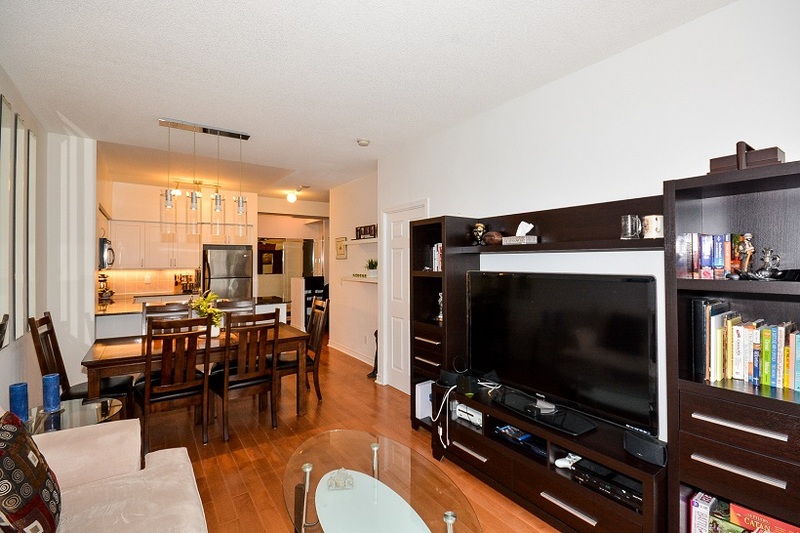 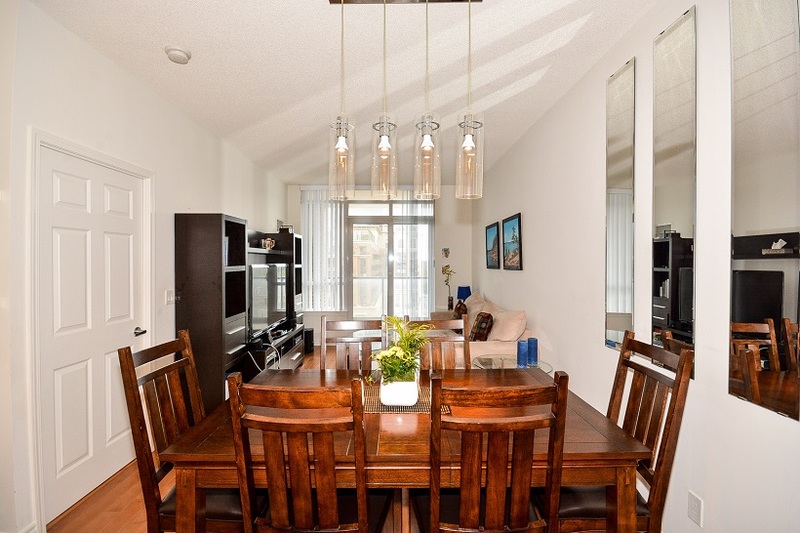 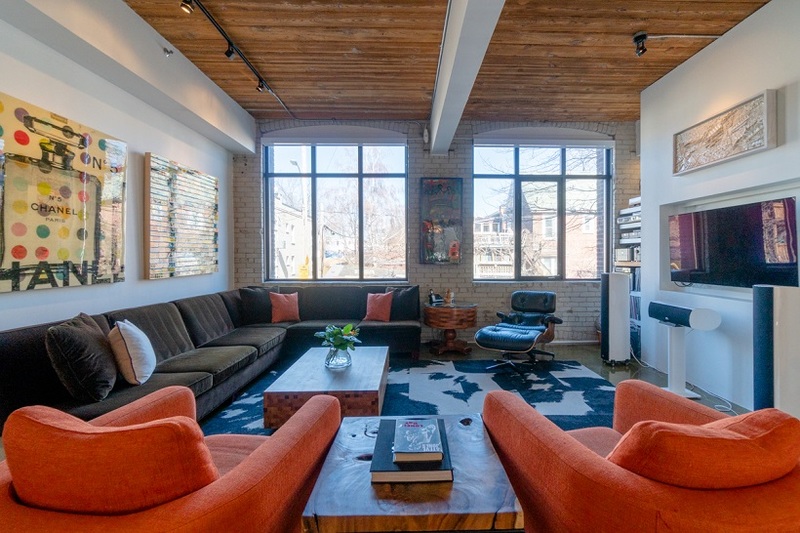 Featuring 1 bedroom + den, 2 full bathrooms, nine foot ceilings, hardwood floors and a balcony. 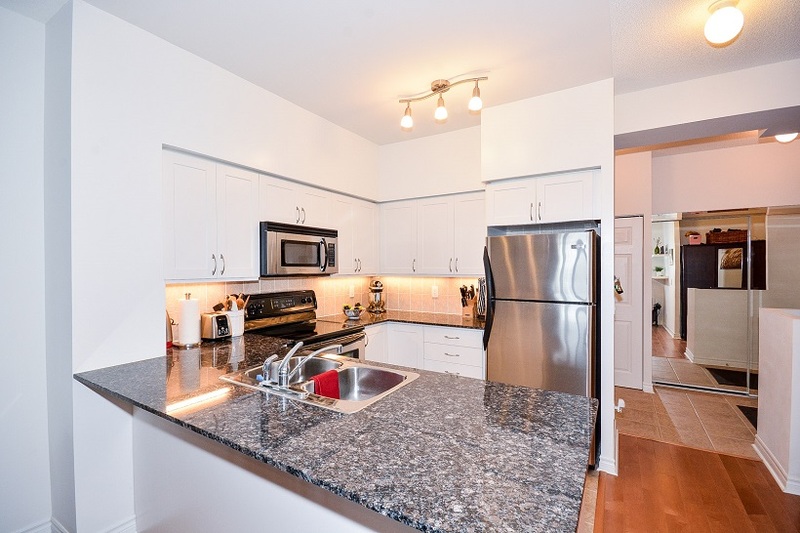 There is a trendy white kitchen featuring granite counters, stainless steel appliances and a breakfast bar. 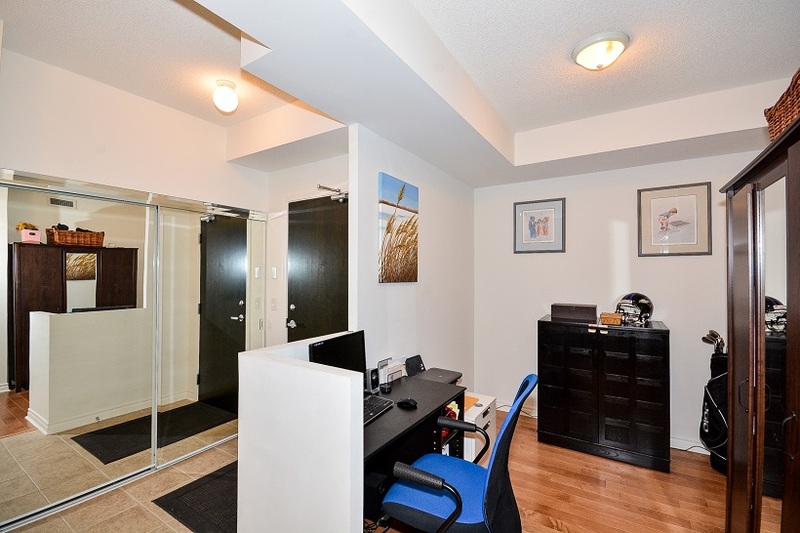 1 parking space and 1 storage locker included. 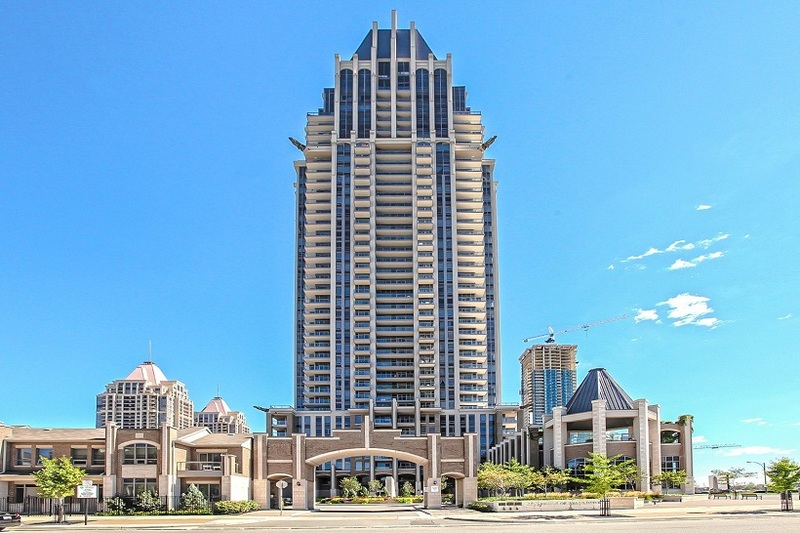 The building showcases 17,000 square feet of amenities including: 24 hour concierge, gym, 30 foot climbing wall, virtual golf room, indoor pool, meeting rooms, indoor and outdoor lounges, party room, whirlpool and media room. 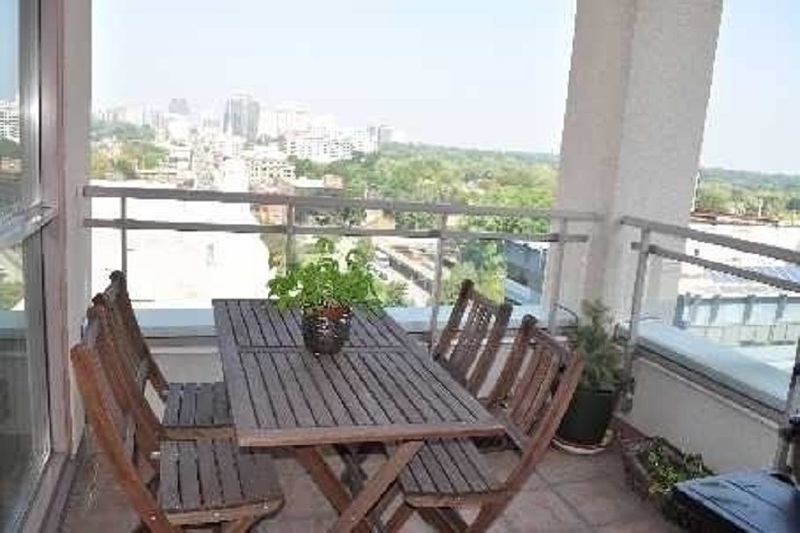 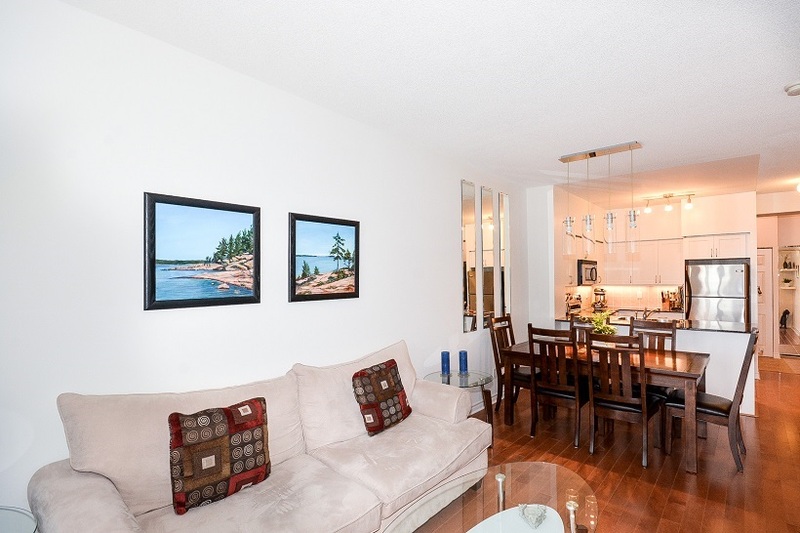 An amazing location in Mississauga only steps to square one shopping centre.